Riverwatch – a society for the protection of rivers based in Vienna – is looking for a project coordinator (25h) for a de-damming initiative. 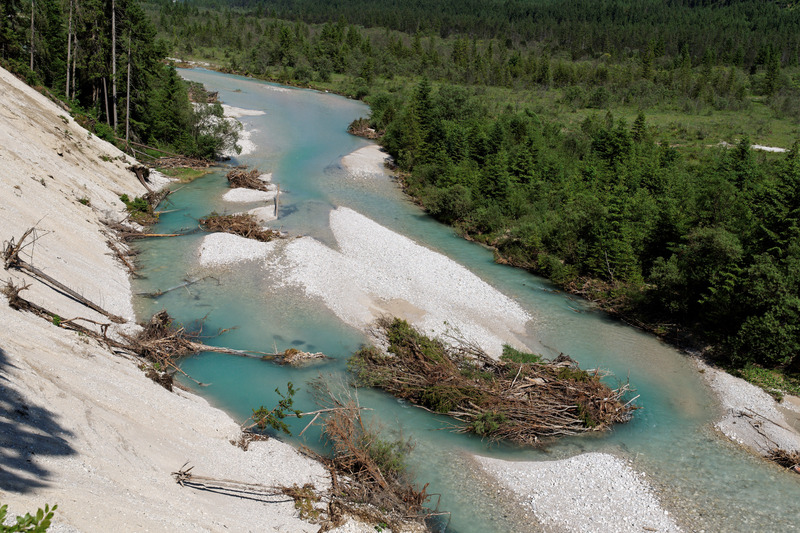 This campaign aims to analyze hydropower projects in Central and Eastern Europe and to determine which ones are to be removed due to ecological and/or economic reasons. With this campaign we are trying to implement the de-damming movement, which is already well- established in the US, to Europe. “De-damming” is an initiative by Riverwatch and the German Manfred-Hermsen-Stiftung. The candidate will be working closely together with Riverwatch’s management in Vienna and will be responsible for the development and implementation of a campaign strategy. Employment will start in December 2016 and is restricted to 13 month for now. Extension is possible. Dams are not for eternity! Please send your application, including a motivation letter (one A4 page max), your CV and preferably 2 references to Cornelia Wieser (cornelia.wieser@riverwatch.eu) by Friday, October 28, 2016.